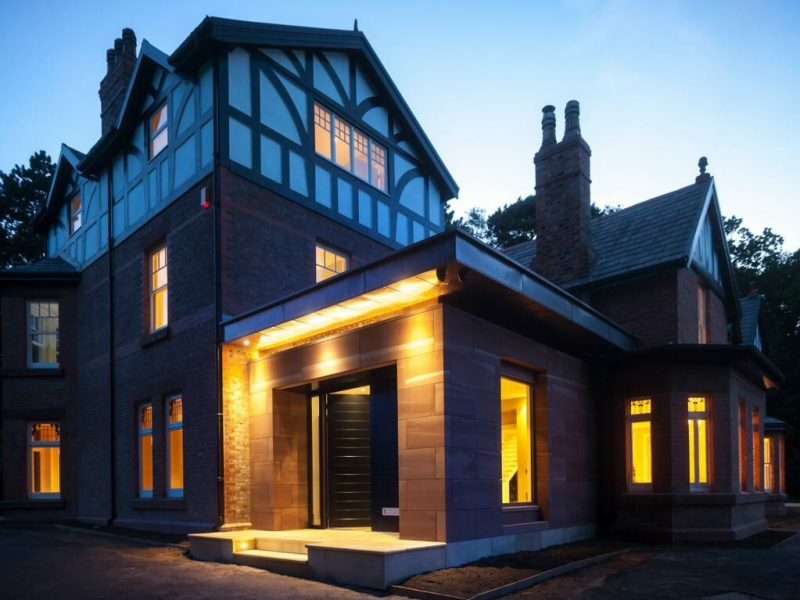 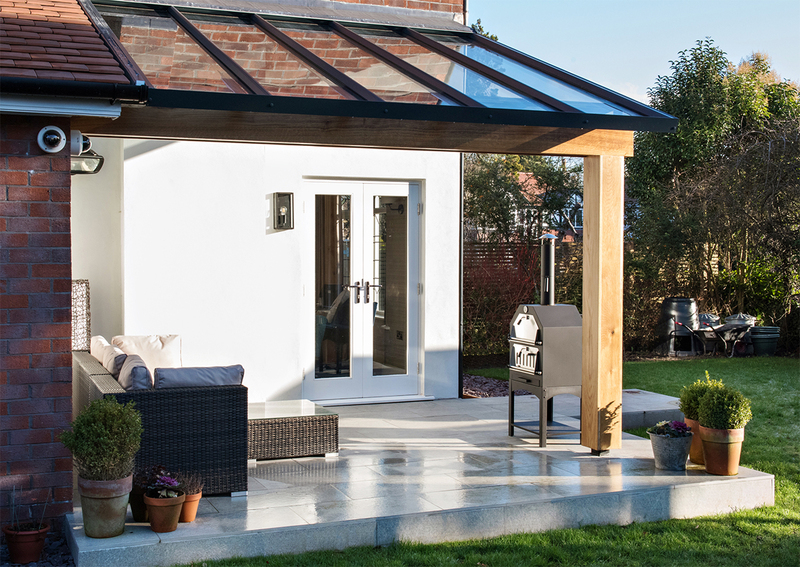 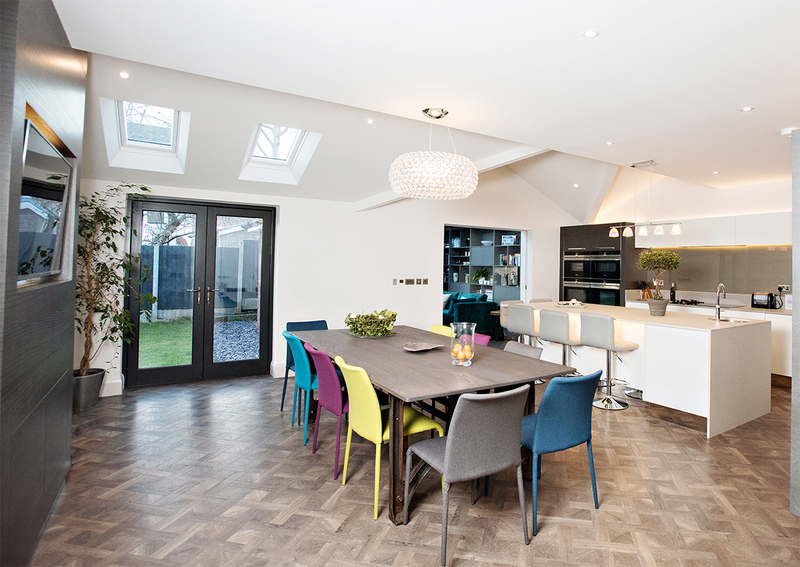 Construction Q are currently providing quantity surveying and project management services on a high quality extension and refurbishment in Bramhall, Cheshire. 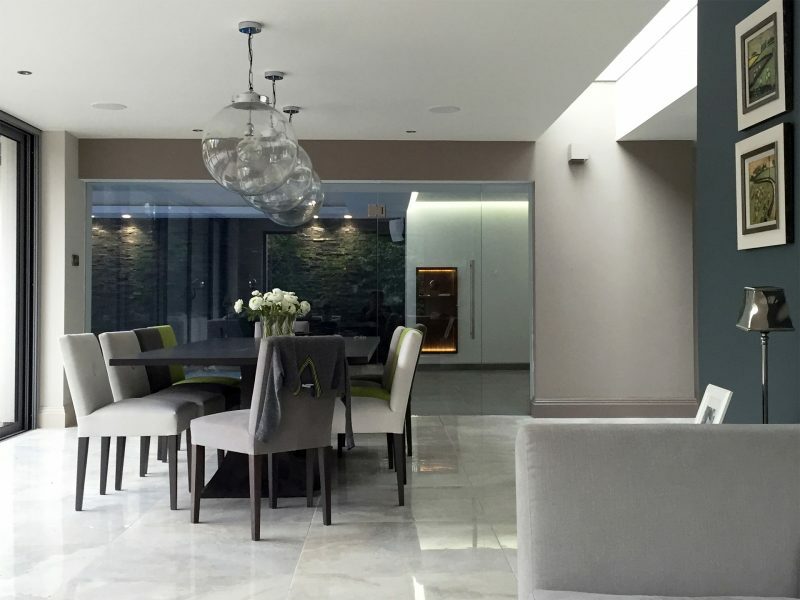 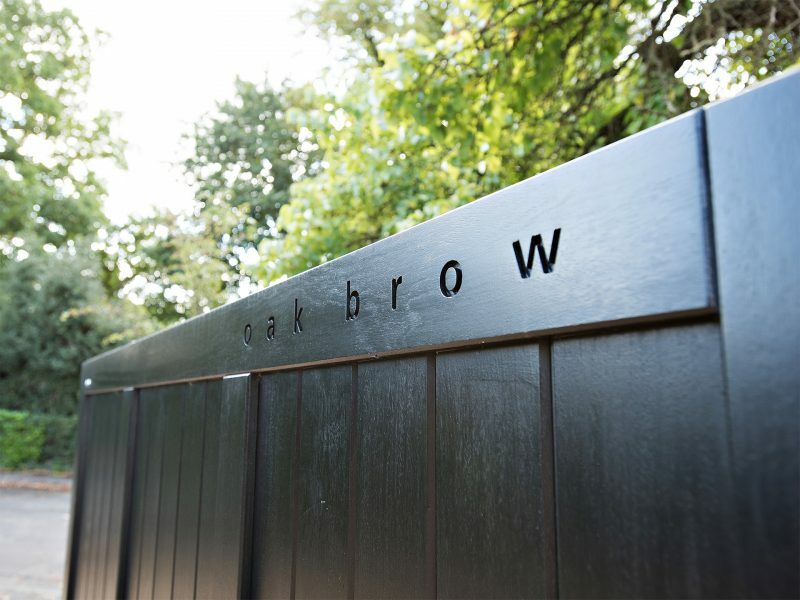 Construction Q are part of the design team working closely with the Architect, Interior Designer and Builder to produce the dream home for our Client. 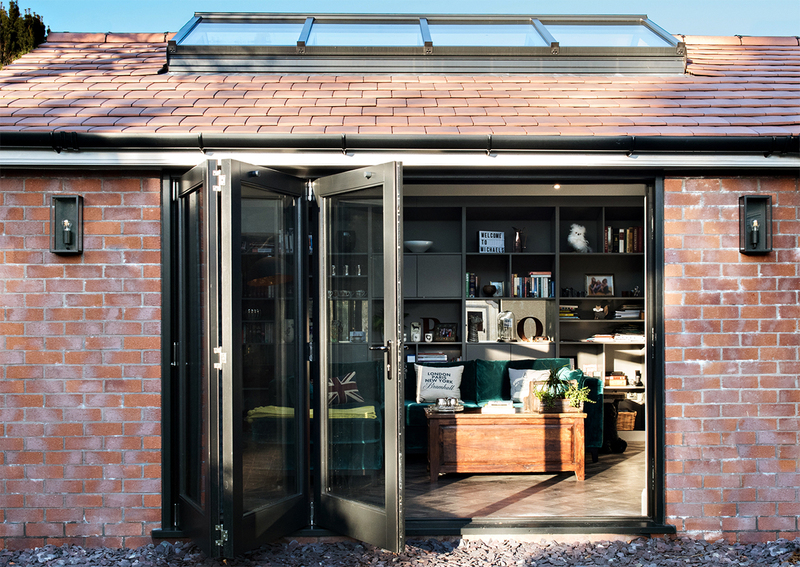 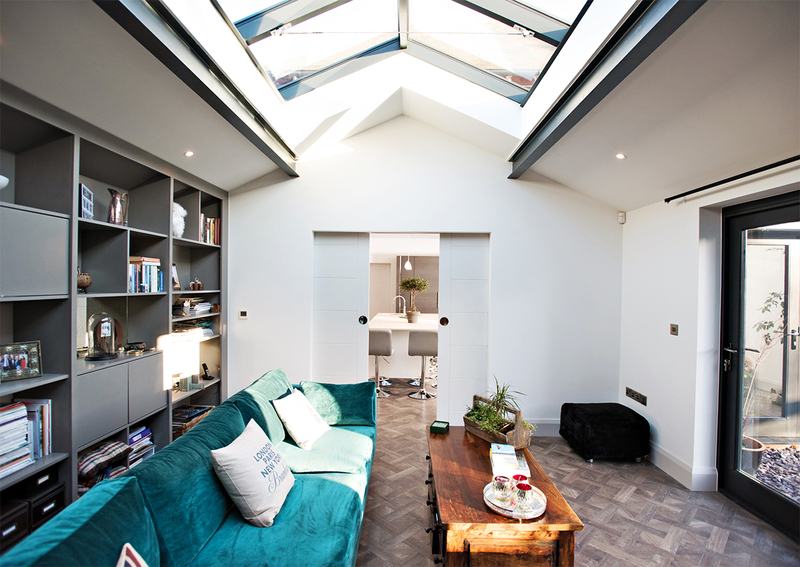 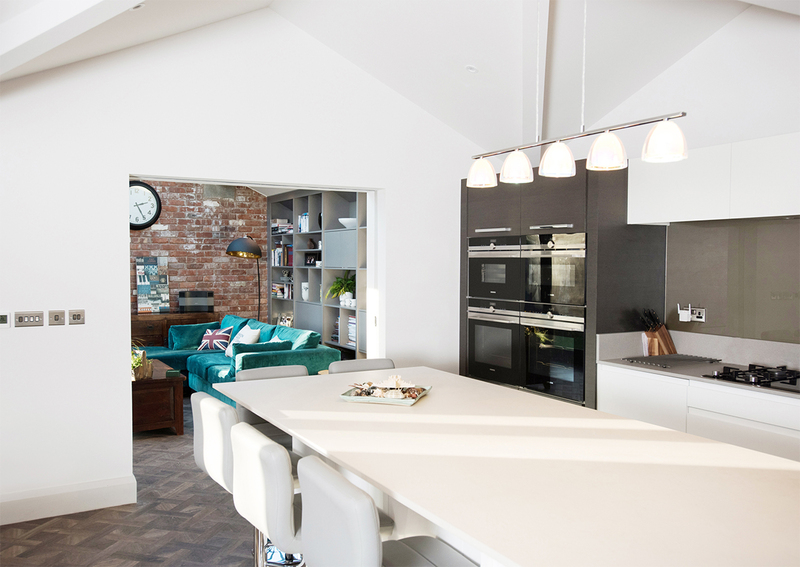 Extension works include a large ground floor extension to create an open plan living area complete with bespoke kitchen and an extension on the first floor to provide an additional bedroom, new bathroom and dressing room. 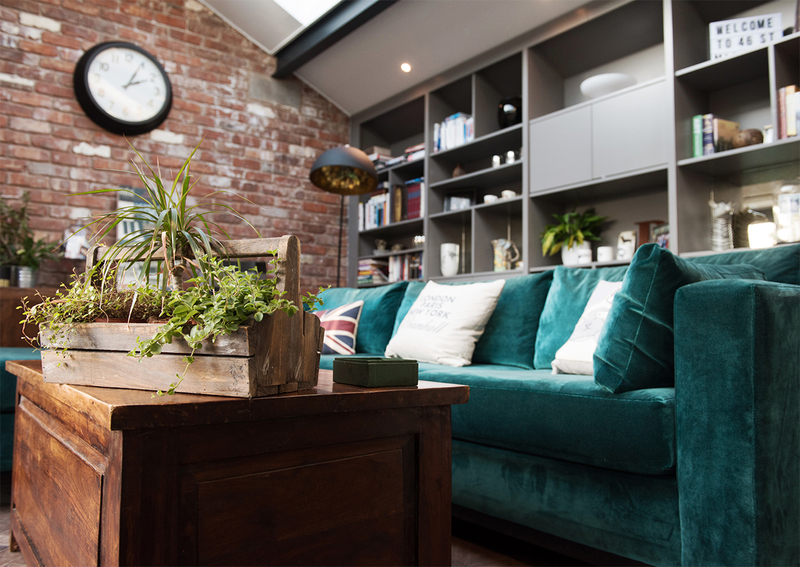 Refurbishment works include re-roofing, new hardwood and stained glass windows, new steam room and wet room and full decoration throughout.